During the coming year, the means we’ll use to capture photographs may change but not the motivation to share our view of the world with others. To accomplish this goal we need tools to change the way we see that world and interact with it. Imagine handing an iPhone to Alexander Graham Bell. What would he think of it? 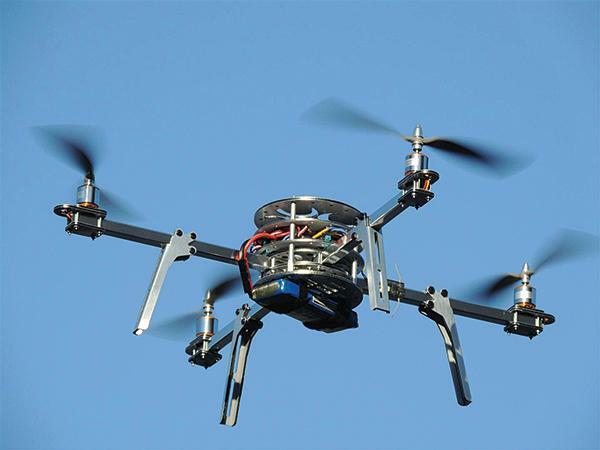 The future of imaging includes many paradigm-shifting technologies such as robotics and artificial intelligence but in the short run, we’ll deal with trends. 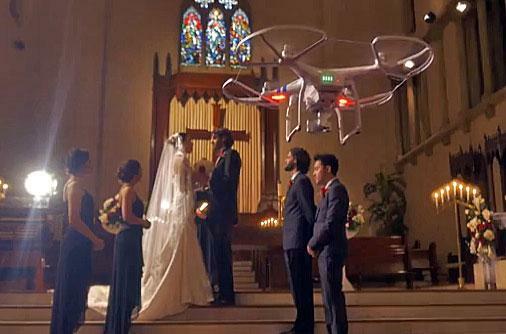 I can’t understand the current love affair between photographers and drones. Like all kids I made paper airplanes which I anonymously launched toward unsuspecting substitute homeroom teachers, sure. Sometimes with uncanny accuracy. Is the current drone rage the ultimate technological evolution of the balsawood P-51 Mustang? Or are we channeling our inner Wright brothers? 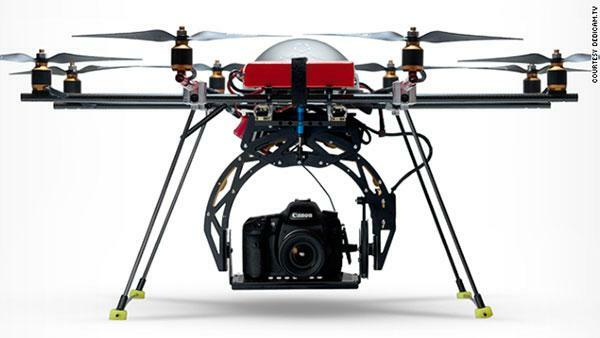 DJI has introduced two new Mircro Four Thirds-sensor-based cameras for its DJI Inspire 1 pro aerial camera drones. 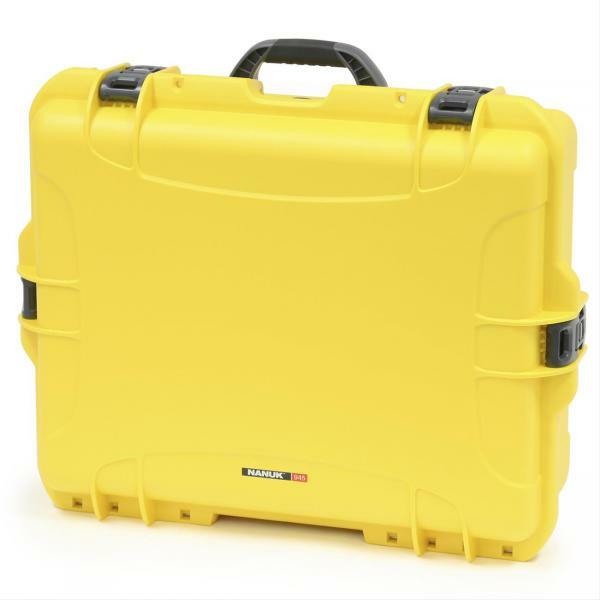 NANUK 945 DJI Drone Case: Ideal for drone users, this durable case is crafted from lightweight NK-7 resin with a top foam insert and a polyurethane lower foam insert. The case measures 25.1x19.9x8.8 inches and weighs 12.7 pounds. It is watertight (with a maximum buoyance of 120 pounds), temperature range is a minimum of 20˚F to a maximum of 140˚F. 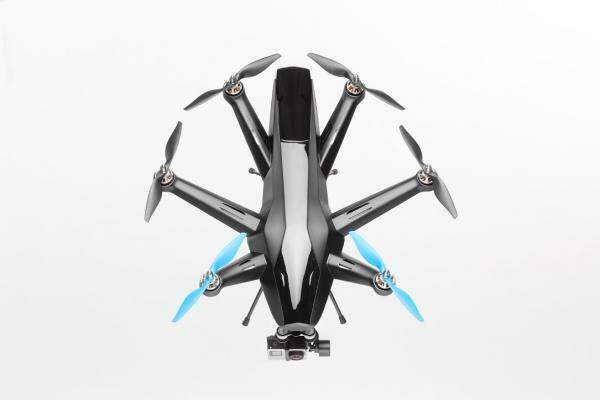 The NANUK 945 DJI drone case has a conditional lifetime warranty and is available in your choice of olive, orange, silver, yellow, graphite or black. 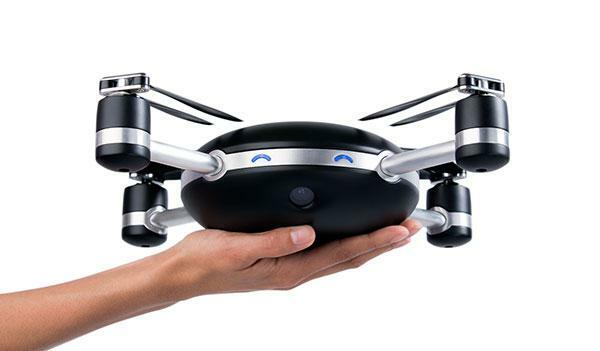 HEXO+: The HEXO+ is another new imaging drone that is capable of auto-following and auto-filming your subject. 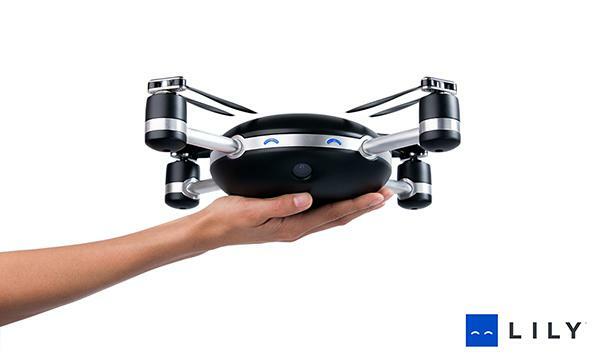 The HEXO+ is similar to the Lily Flying Camera drone, which we featured last month and took the UAV world by storm. 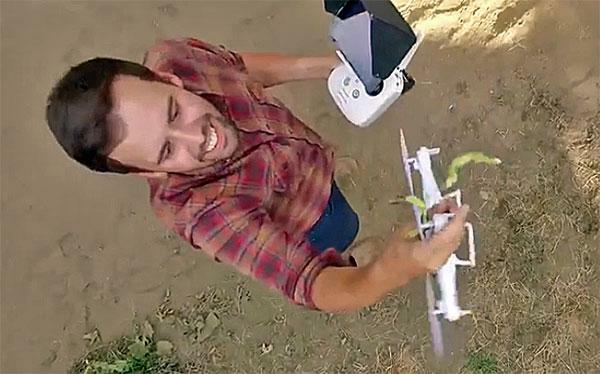 We’ve said it before, we’ll say it again: it’s not nice to buzz wildlife with aerial drones. 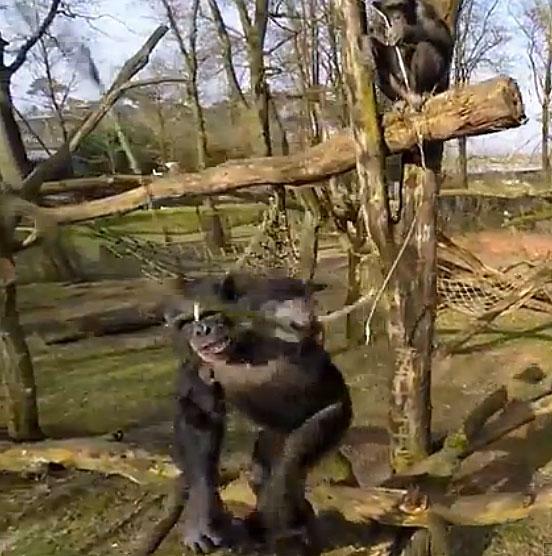 In the latest incident of “when animals attack drones,” a chimpanzee at the Royal Burgers’ Zoo in the Netherlands can be seen swatting a pesky drone out of the air with a big stick in the below video. 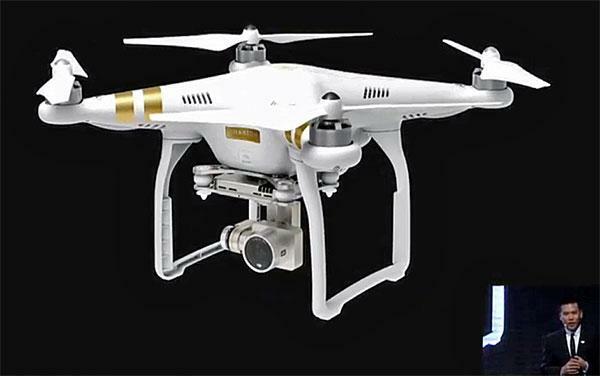 DJI launched its new Phantom 3 drone to much fanfare yesterday with potential pilots most jazzed about the surprisingly reasonable price ($1,259 for the Pro model, and $999 for the Advanced) and the new features (4K video and live streaming) of this UAV. DJI just launched a brand new camera drone: the Phantom 3 quadcopter, which features an improved video and still camera along with several new tools to make shooting and sharing aerial video and photos with this UAV (Unmanned Aerial Vehicle) easier. 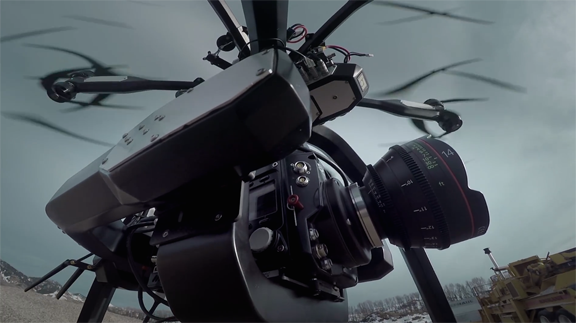 By now, drone assisted cinematography (and photography) is really noting new but the people at the Brain Farm have just taken it to an entirely new and very exciting level. 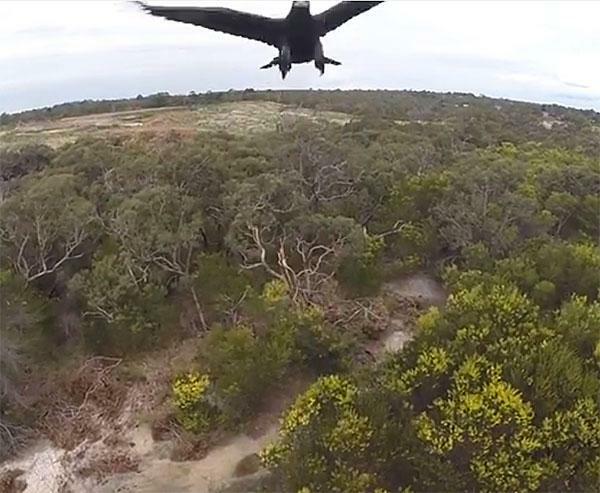 The idea behind this innovative experiment was to move beyond the usual “GoPro-style” set up by equipping a large pro quality drone (an Aerigon UAV model) with a massive Phantom Flex4K slow motion camera, at a total price tag of about a quarter of a million dollars worth of airborne gear.